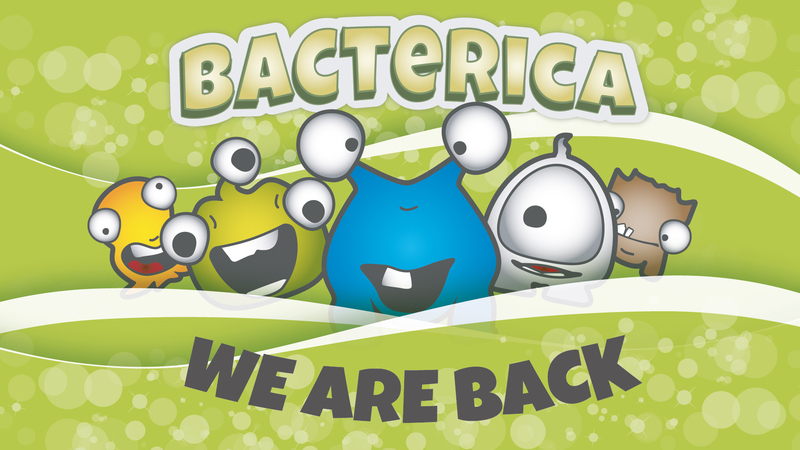 Bacterica : We Are Back! Howdy Folks, first off, we would like to thank you for your support with us. But, we are exiting to annouce that we are finally back!